Southern Loggin’ Times’ June issue spotlights four logging stories of loggers Glen Henderson, Benji Nail, Tommy Johnson, and Anthony Stuart. 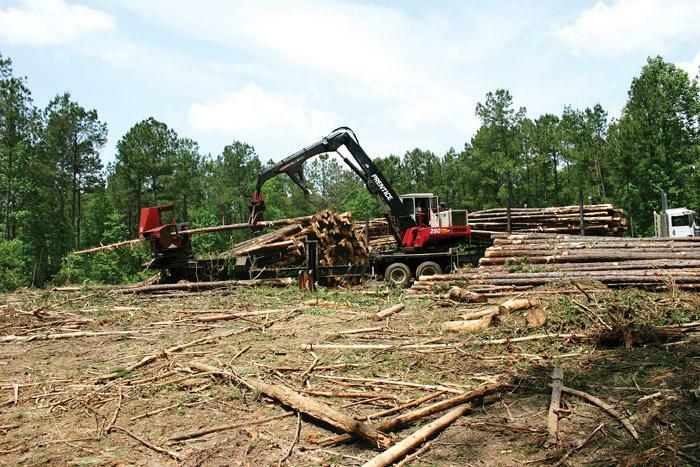 Mississippi’s Glen Henderson optimistically created growth opportunities through diversification, even after storm-damaged timber flooded the market in post-Katrina Miss., making Henderson worry about selling wood. Also from Mississippi, Benji Nail is a young logger who has dealt successfully with business and health setbacks, always maintaining his dream of owning a logging crew. Anthony Stuart, the 34-year-old owner of Stuart Timber Co., has been surrounded by logging in his family all his life, and this plantation logger finds satisfaction in knowing that his work improves the forest. 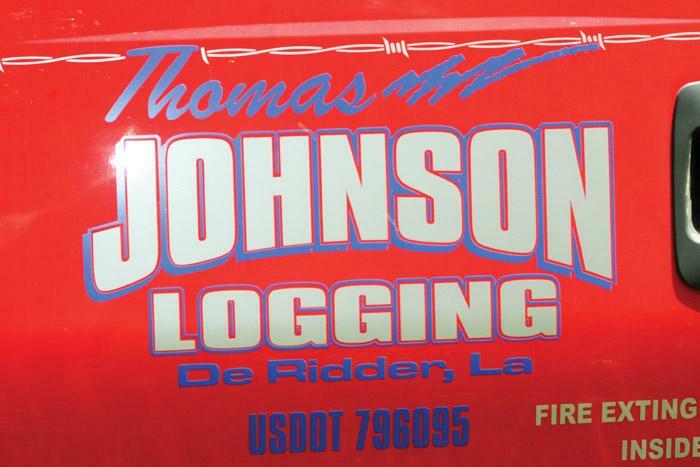 Louisiana’s Tommy Johnson, owner of Tommy Johnson logging and a first-thinning swamp specialist, also comes from a long line of loggers. Benji Nail learned the ways of logging working for others and received a valuable education in the process. “I did just about all of it,” Nail, 32, says. After running the full spectrum of logging equipment for 10 years, including felling timber by chain saw, Nail acted on a desire he’d had for some time, to have a crew of his own. 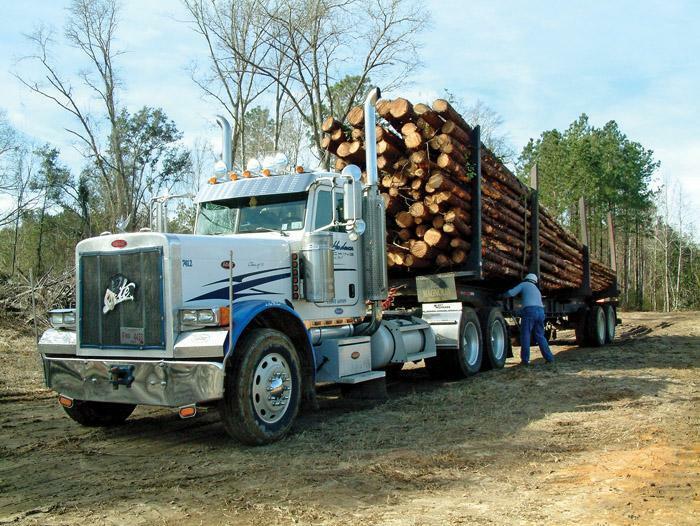 As storm damaged timber flooded the market in post-Katrina Mississippi, logger Glen Henderson worried they would not be able to sell the wood they had. The 49-year-old owner of Glen Henderson Logging & Trucking started looking into getting a portable sawmill with the idea of sawing some of the excess for his own use. That excess never materialized. In the old days, the next generation of loggers started their training early in life working alongside their dads and eventually following in his footsteps. That scenario happens far less these days, thanks in large measure to thinner margins, prohibitive capital requirements and often less risky opportunities in other fields. 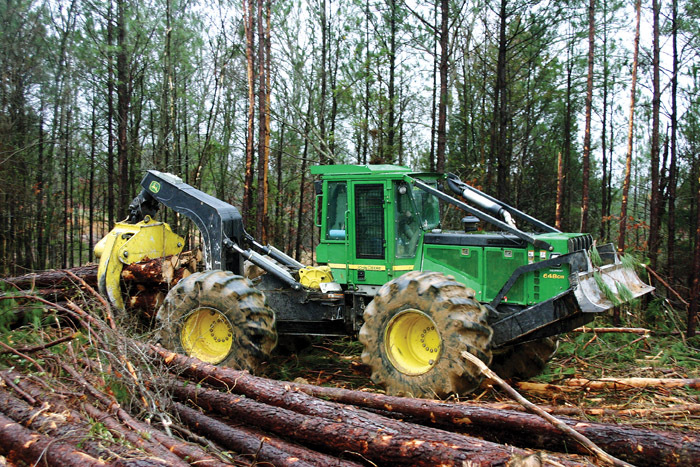 Tommy Johnson, 43, owner of Tommy Johnson Logging, believes that he is the only thinning specialist in the South working with a six-wheeled skidder, specifically the Tigercat 625C, which he acquired a year ago. Johnson chose the machine because of his tendency, despite specializing in first thinnings, to work on wet ground. 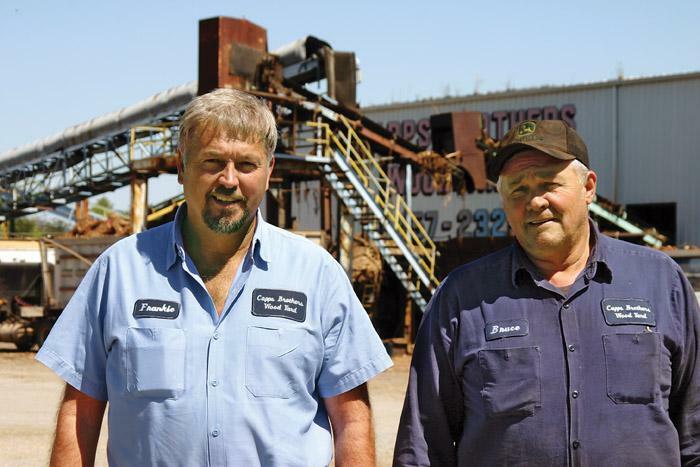 Cousins Frank Capps Jr. and Bruce Capps are the second generation in the Capps logging/chipping legacy, spending their days at Capps Bros. Woodyard, a chip mill started by Frank, Francis and Noble Capps in Landrum, South Carolina in 1986. Frank Jr. is the son of now deceased Frank, and Bruce is the son of Francis. Lawyers should never ask a Mississippi grandma a question if they aren't prepared for the answer. In a trial, a Southern small-town prosecuting attorney called his first witness, a grandmotherly, elderly woman to the stand. He approached her and asked, “Mrs. Jones, do you know me?” She responded, “Why, yes, I do know you, Mr. Williams. 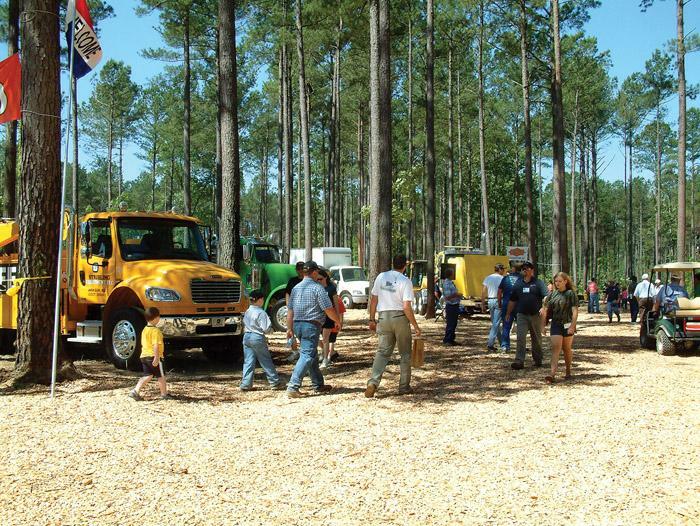 Even though the forest products industry is less than robust these days, hundreds of exhibitor personnel and thousands of loggers, foresters and landowners, not to mention women and children, are expected to turn out for the 13th Mid-South Forestry Equipment Show June 6-7. 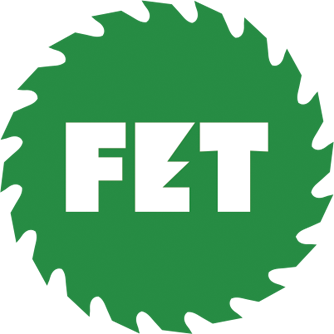 Blount International, Inc. has acquired Carlton Holdings, Inc. for $63 million. Carlton, located in Milwaukie, Ore., is a manufacturer of saw chain. Carlton employs 400, mostly at its Oregon manufacturing facility, and distributes the majority of its products to international markets.